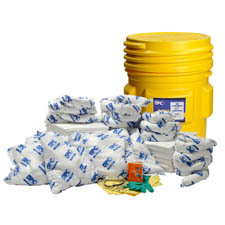 Lab Pack Services - Granite Environmental, Inc. Many laboratories have a variety of chemicals they use in small quantities (typically less than 10 gallons). Unless the generator or handler of these materials is experienced and has thorough knowledge of hazardous waste codes and regulations, these items cannot be combined. That’s where lab pack services come into play. We have a team of specialists who have decades of hands-on experience dealing with these small quantities of chemicals. Upon arriving, they will segregate and categorize your materials, pack them into larger hazardous waste drums, label and prepare the drums for transportation and disposal, and then complete a manifest for you. Don’t hesitate when it comes to getting these types of materials removed from your lab or facility. Give us a call today to learn more about how we can provide you with turn-key services for the management and disposal of your lab chemicals. 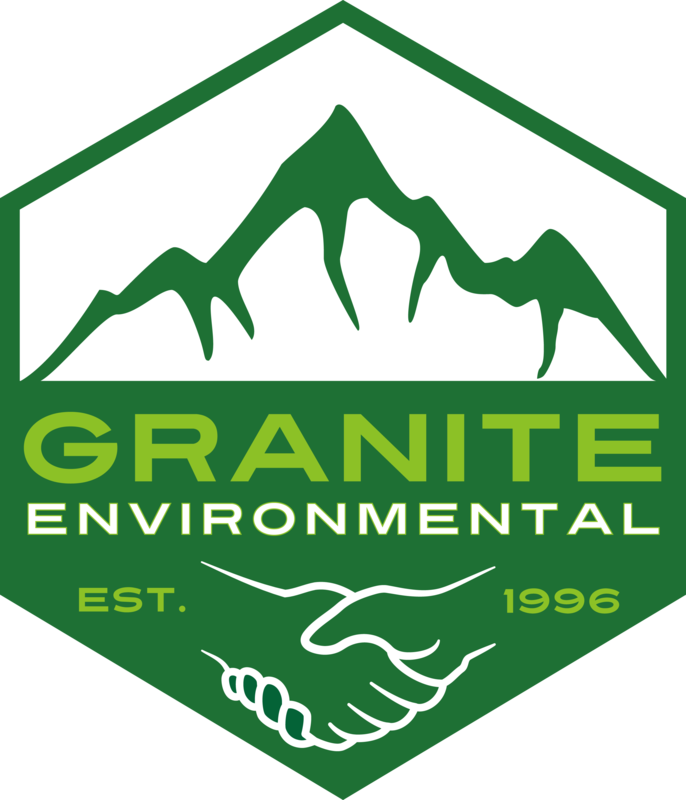 Granite Environmental, Inc. has been dealing with lab packs and lab chemicals since being founded in 1996. Our team of specialists provide hands-on care from the moment you call us to the moment your waste is disposed of. 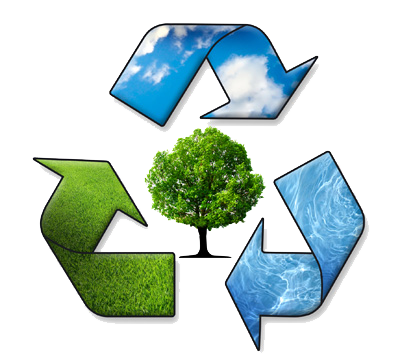 We take great pride in providing our clients with environmentally-friendly solutions, top-notch expertise, and assured compliance. Additionally, established relationships we have developed with our partners, we’re usually able to provide competitive pricing. Whether you’re a high school, university, or laboratory, we can service your facility and provide you with superior lab pack services nationwide.